He works in medicine at the University Hospital Severo Ochoa in Madrid and in Health Consultancy. He was previously deputy general manager at the Spanish Ministry of Health for five years. Specialized in Intensive Care Medicine, it is Master in Hospitals Management and Business Administration. Doctor of Medicine (PhD) from the Complutense University of Madrid and Bachelor of Medicine and Surgery (MD) from the University of Granada. He has taught in several areas: Autonomous University of Madrid, University of Alcala de Henares and University of Oviedo. He has also taught at various universities and administrative provisions of the Latin American countries where he has worked as a consultant institutions. He has participated as a teacher or speaker in 46 courses and workshops of educational character, having also presented 37 communications, conferences and presentations in scientific forums. He has participated as a researcher in three telemedicine projects at the Polytechnic University of Madrid (1998-2001) and has been evaluator of research projects for the Sectorial Commission for Scientific Research of the University of the Oriental Republic of Uruguay. He is the author of 27 scientific publications nationally and internationally, predominantly the character of researcher. It is also an author, contributor or manage 14 other publications related to the field of health care. He has extensive organizational experience and has participated in various forums of negotiation and institutional representation. 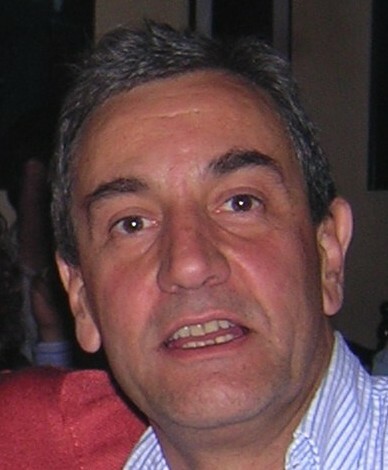 He won two separate awards for best original scientific work of 2002, both of the University Hospital Severo Ochoa and the journal Critical Care Medicine. He has received six grants to support research throughout his career.